Feast your eyes on this custom built Horst & Son home. 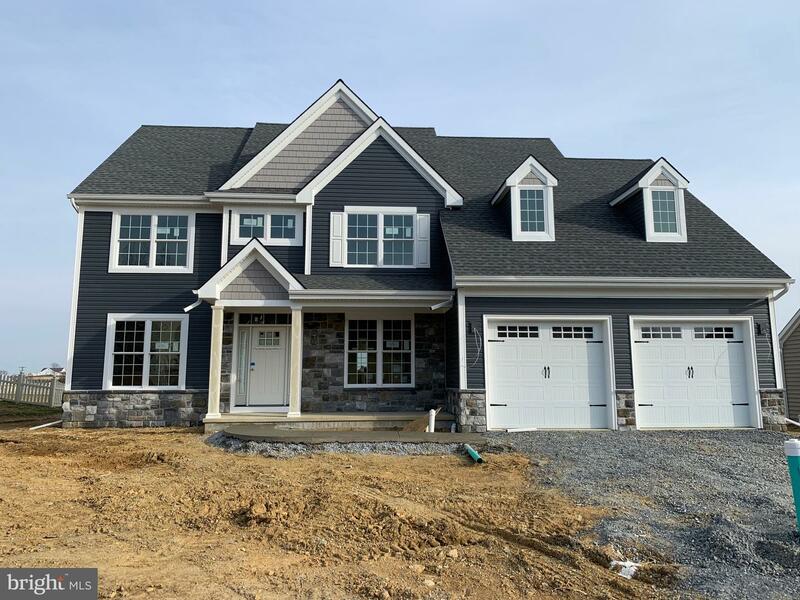 Situated on over 1/3 acre, backing to preserved farmland, in one of Lancaster Counties best selling communities. Back by popular demand this floor plan offers abundant space perfect for entertaining. Enter through the grand foyer that features hardwood floors and open concept. A short walk to the kitchen / family room reveals a entertaining space that fits the largest of crowds. Quartz kitchen with custom built cabinets and stainless appliances. Abundant windows with a breathtaking view of preserved farmland. This place is a show stopper. Retreat to your master suite where you will find a oversized walk-in closest for him and her! You'll love the Master bath that puts the spa to shame. Don't miss the massive amount of storage space in the garage. Attention to detail and quality craftsmanship that you sure don't want to miss! Hurry! This one will go fast!